If you’re one of those coffee dorks who appreciates a cup of joe prepped with love and care, but are too much of a busy schedule to enjoy its illuminating nectar, then the answer to your woes lies in this post. You may appreciate a fresh high-quality brew from your trusty French press, or take your time with your nifty pour over, but since time isn’t on your side when it comes to work, an automatic drip coffee maker is the next best thing for you. 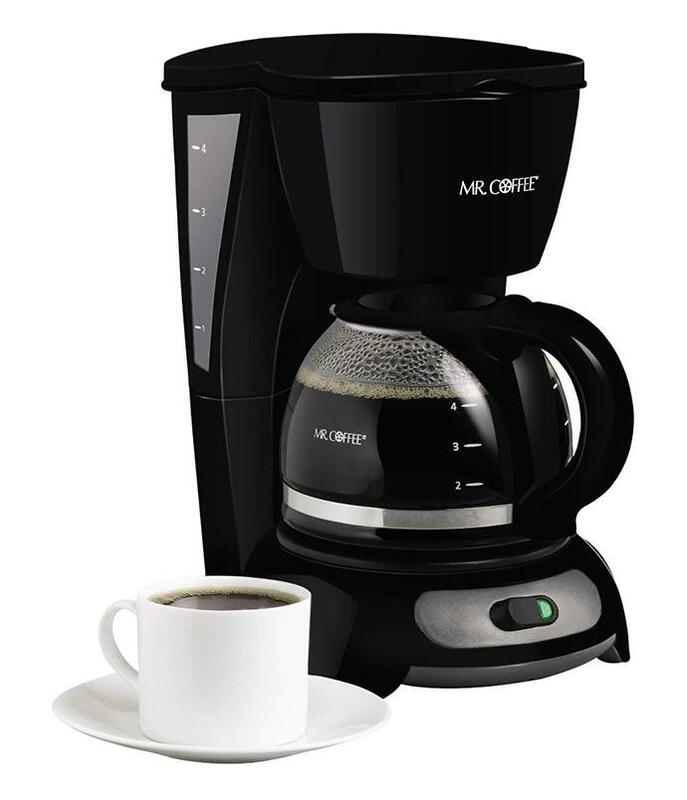 As a matter of fact, drip coffee makers have become the norm for many households today. This is due to the convenience that it provides in terms of usability, affordability and quickness in preparation. The drip coffee makers that you get today are able to grind beans, filter water, regulate water temperature, create coffee bloom and keep your cup warm while you get yourself ready for the day. In fact, the coffee you get from drip coffee makers are just as good as the ones you get from cafes or make from devices like pour-over and French Press. Have a browse of our list of drop coffee makers to see which one suits your needs best. 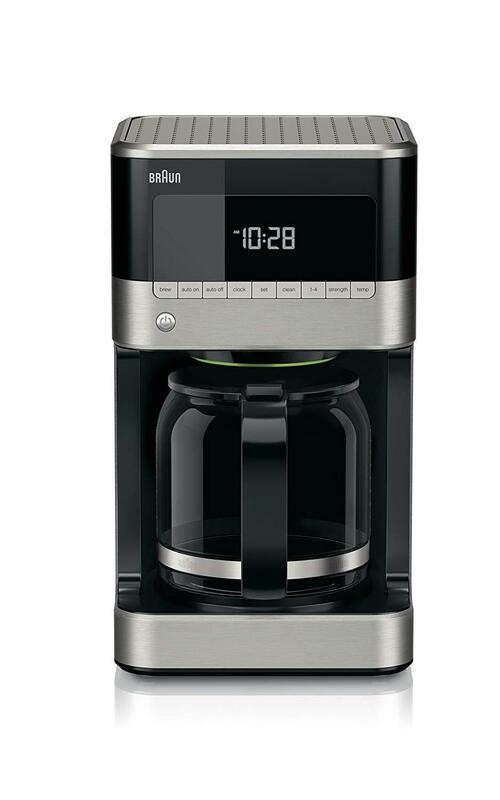 Braun is one of the most reliable consumer products companies that you can easily count on and the Brew Sense Drip Coffee Maker is a testament to that. This device’s automatic 24-hour programmable timer let you set up the exact moment you want to have your tea, which can be right when your alarm goes off. This way, you can wake yourself up with that much needed first sip and have time to ready yourself for work. The Pure Flavor Brewing System provides consistent great flavor from beginning to end. You can also enjoy your coffee bold or regular. Not to mention, it is easy to operate thanks to its user-friendly control panel that comes with LED indicators and easy-to-understand buttons. 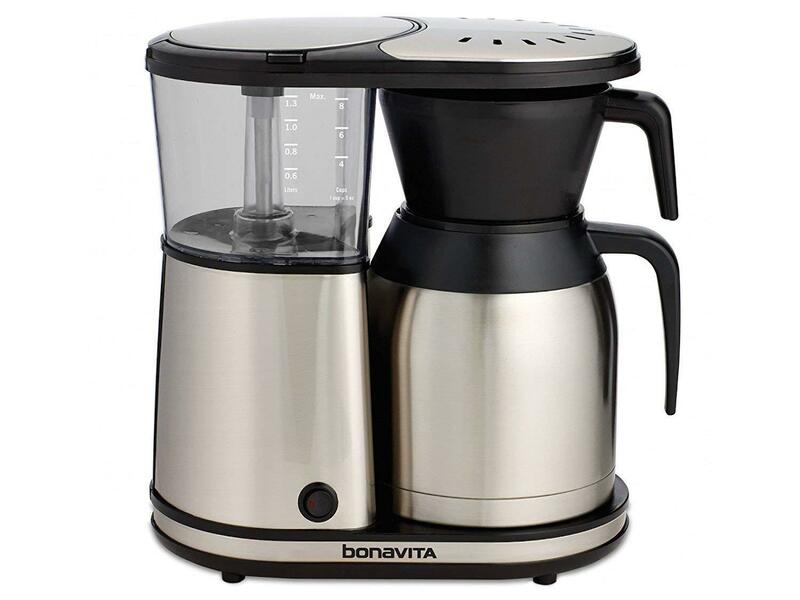 Brewing the best kind of coffee requires an optimal water temperature which is neither too hot nor too cold, which Bonavita BV1900TS can provide. This brewer is equipped with a state-of-the-art heater that quickly reaches the desired temperature for your coffee and maintains it throughout the brew. Looking for a coffee maker that lasts more than a year? 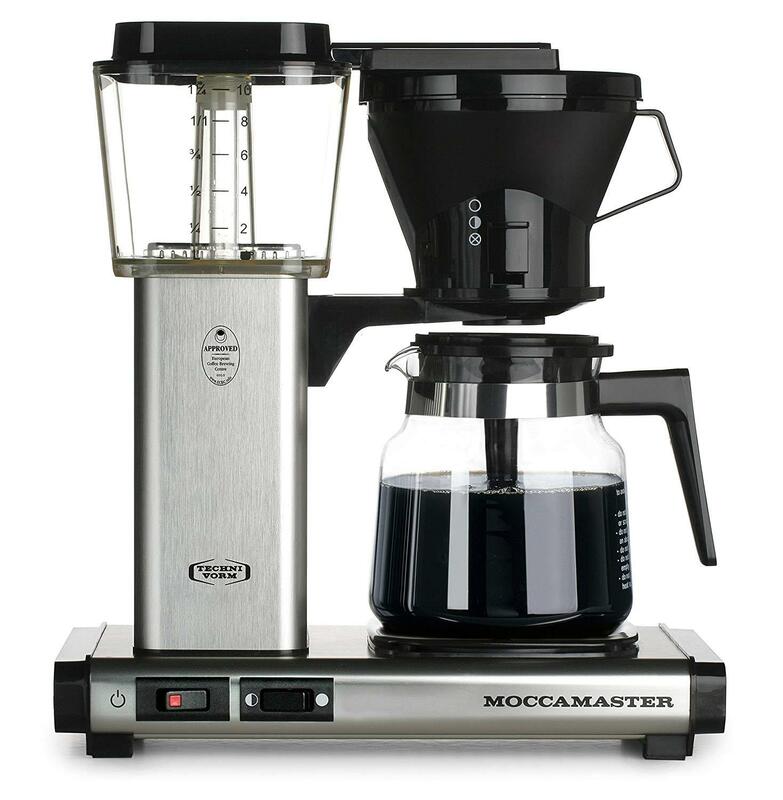 Well you can get five with the Moccamaster 59691 from Technivorm and plenty more. This model comes with a glass carafe as well as a manual brew-basket that is also adjustable in how fast coffee flows into the carafe. It can brew about 40 ozs of coffee in just six minutes. The coffee is held by the brewer’s hot plate which rolls heat to ensure the taste of the brew stays consistent from the first and last sip. 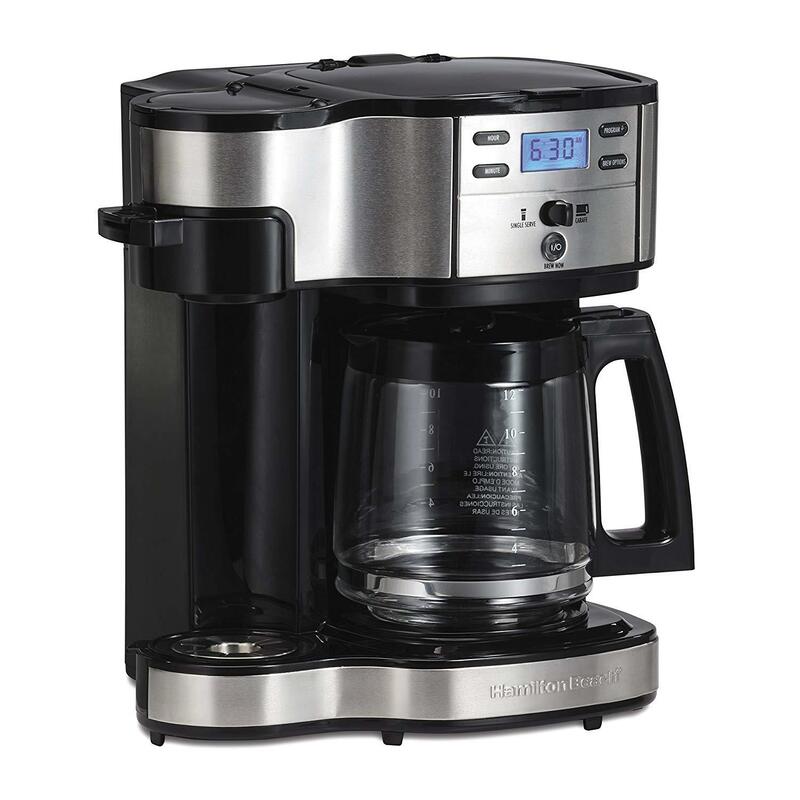 The existence of Cuisinart’s DCC-3200 AMZ model proves that you can get cafe-brewed coffee at a satisfying price tag. This brewer’s cutting-edge technology can give you coffee at optimal temperature without forsaking taste. You can go with a regular or bold flavor profile and adjust the brew timer ahead of your next cup so you can can get it right when you need it. It also comes with a charcoal water filter, gold-tone coffee filter and 14-cup glass carafe complete with a decorative stainless steel handle. If you’re tired of waiting in dreadfully long queues to your local cafe, numerous coffee options and wish to save up, then your prayers have been answered in the form of Hamilton Beach’s (49980A) Single Serve Coffee Maker. This machine lets you brew basic or premium roast coffee and it does so in less time and cost than that of a cafe. 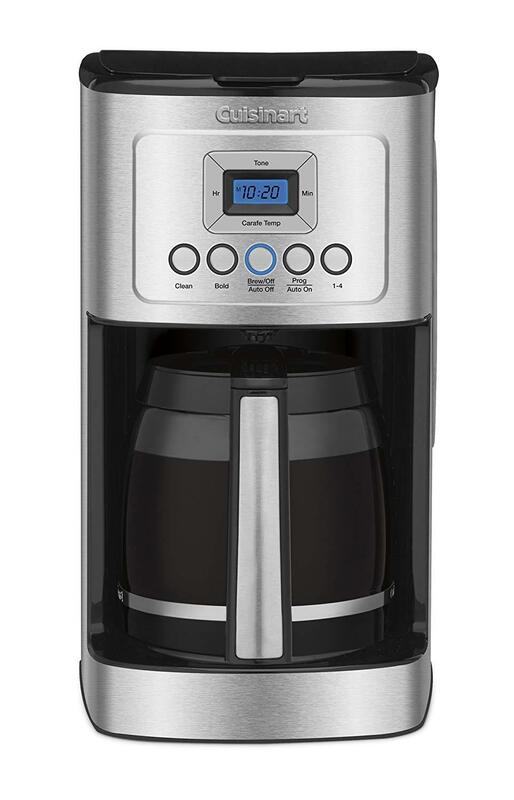 It doubles a single-serve coffeemaker for personal pleasure or a full 12-cup pot machine. In addition to its convenient time-setter control, coffee dorks can decide on the most convenient time to have their cup, be it in the morning or in the evening. 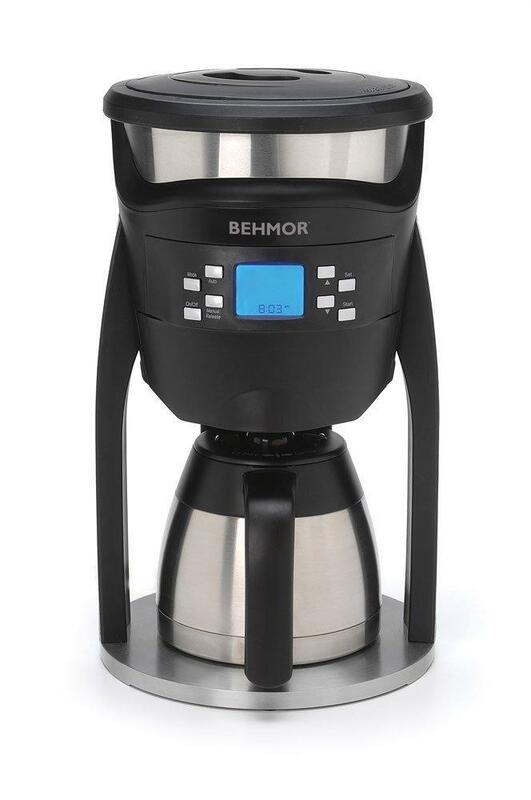 It’s not easy to get an approval from the Specialty Coffee Association of America, but Behmor’s Brazen Plus managed to do just that. It lets you set the precise brewing temperature between 190-210°F. The ideal temperature for coffee extraction should be between 195-205°F. You can also set the pre-soak time from 15 seconds to 4 minutes. With this, the coffee can bloom by adding small amount of water to the beans before brewing and begin the extraction process. One of the most essential keys to great coffee is to completely saturate the coffee grounds. For this, the Brazen Plus makes use of the shower head and also pulse brews the water to have the coffee grounds bed develop turbulence and fully saturate them.